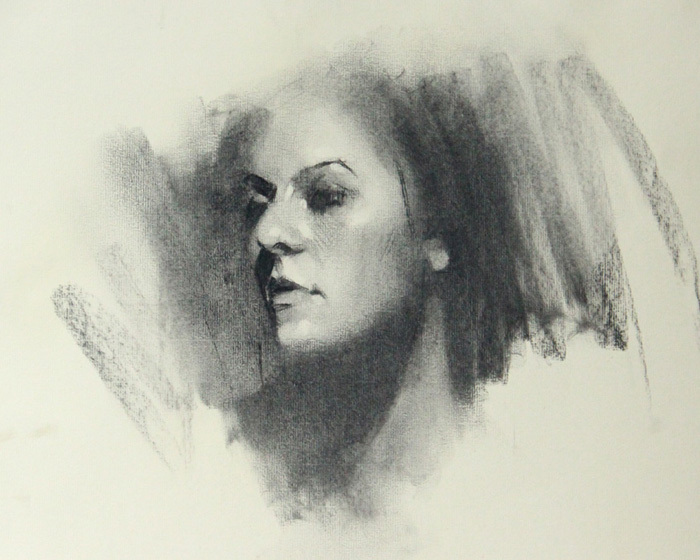 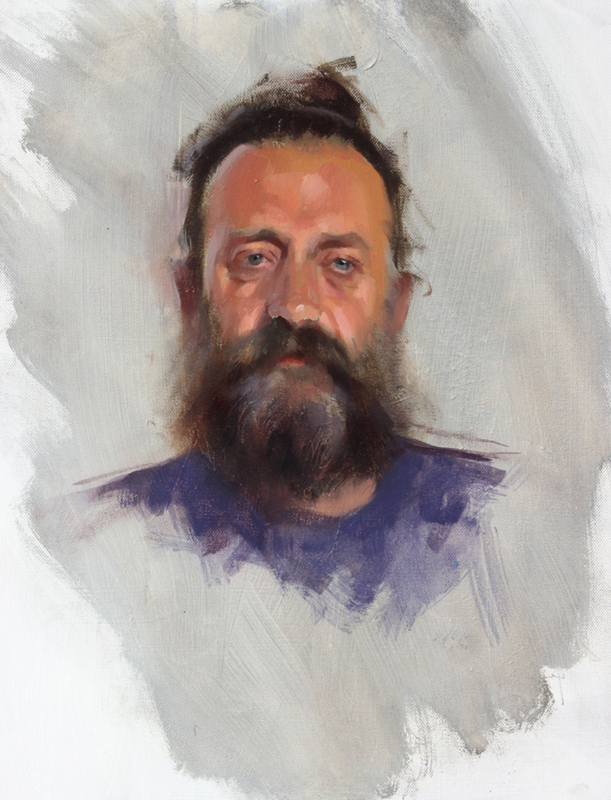 Alex Tzavaras is a specialist portraitist working in oil and charcoal who will undertake portrait commissions for children and adults. 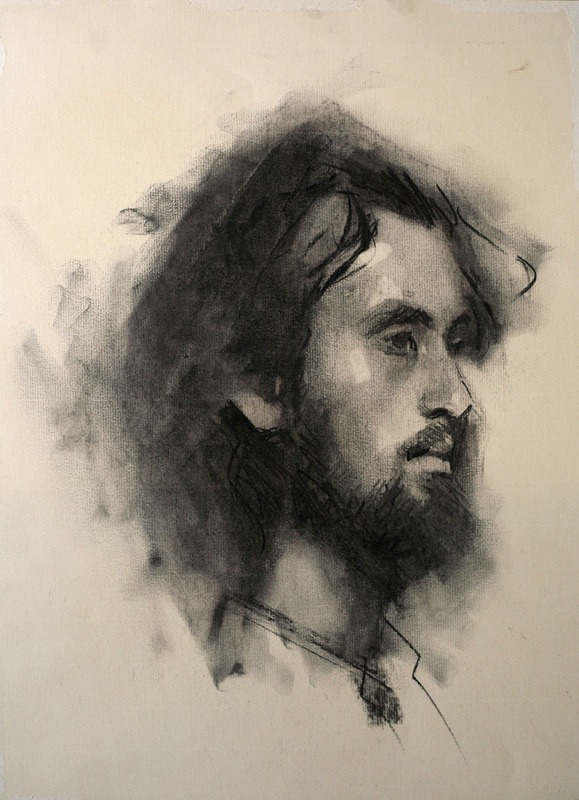 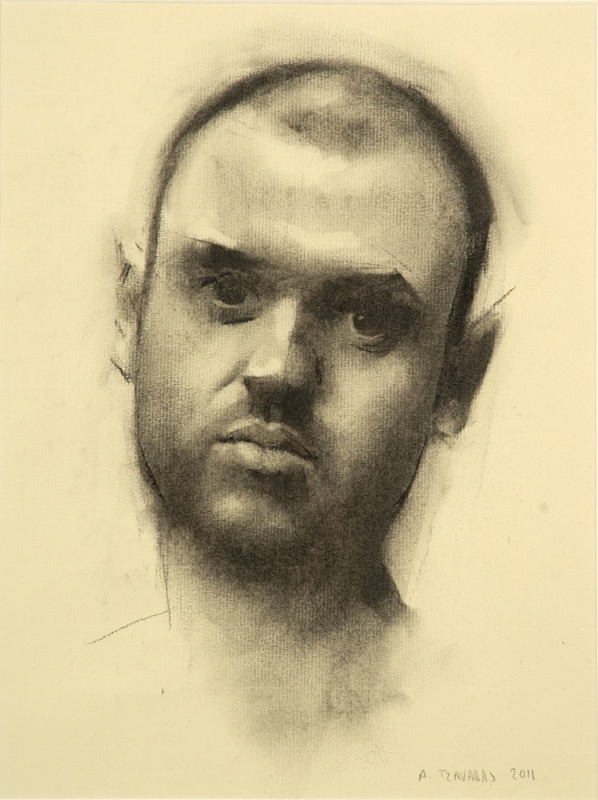 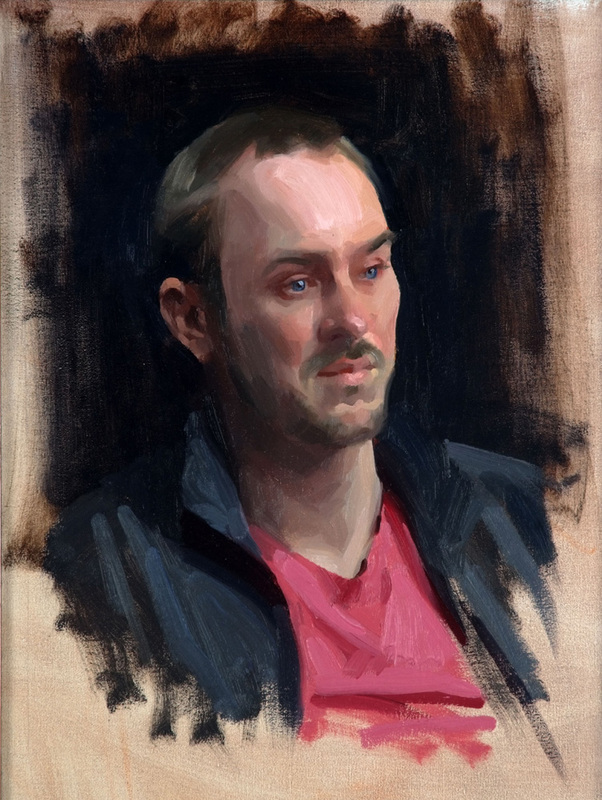 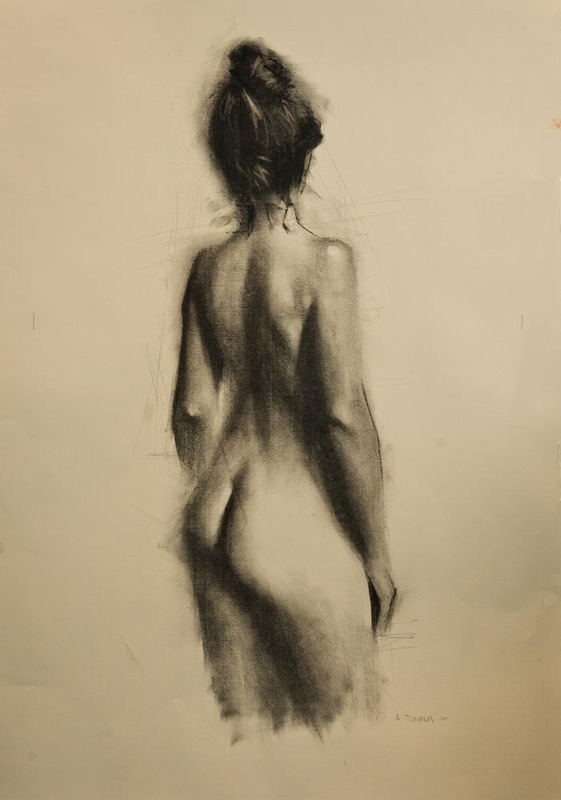 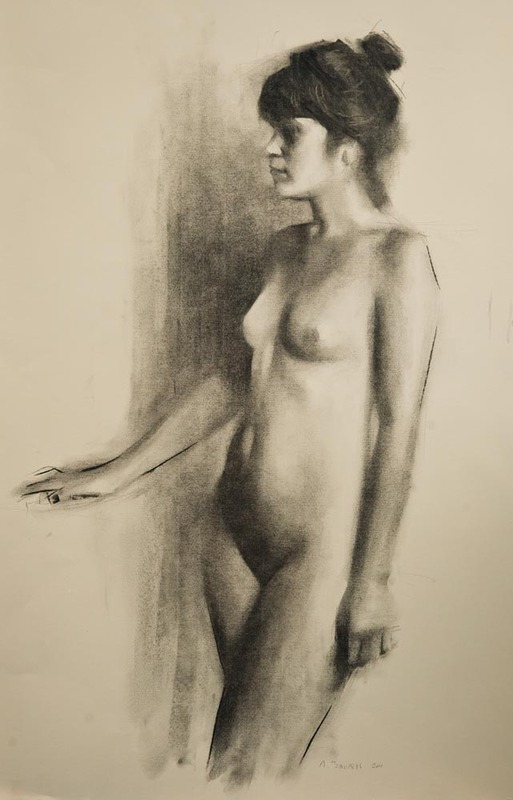 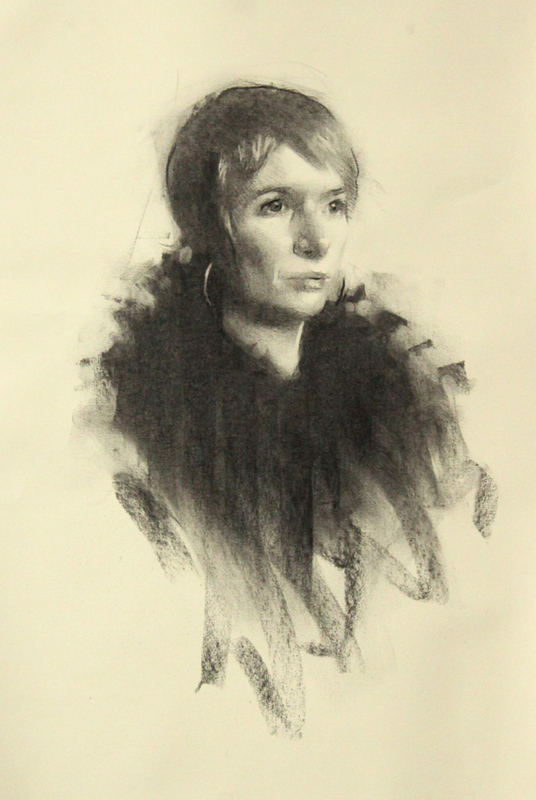 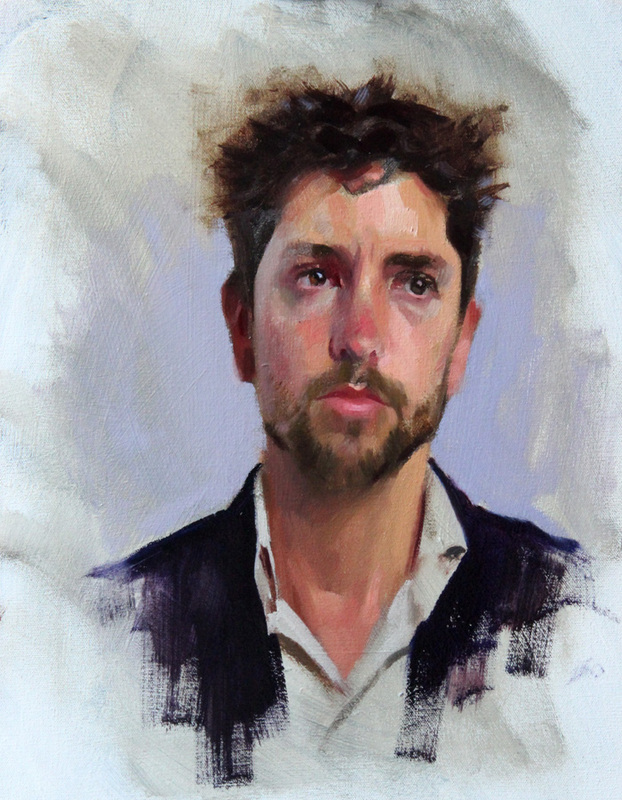 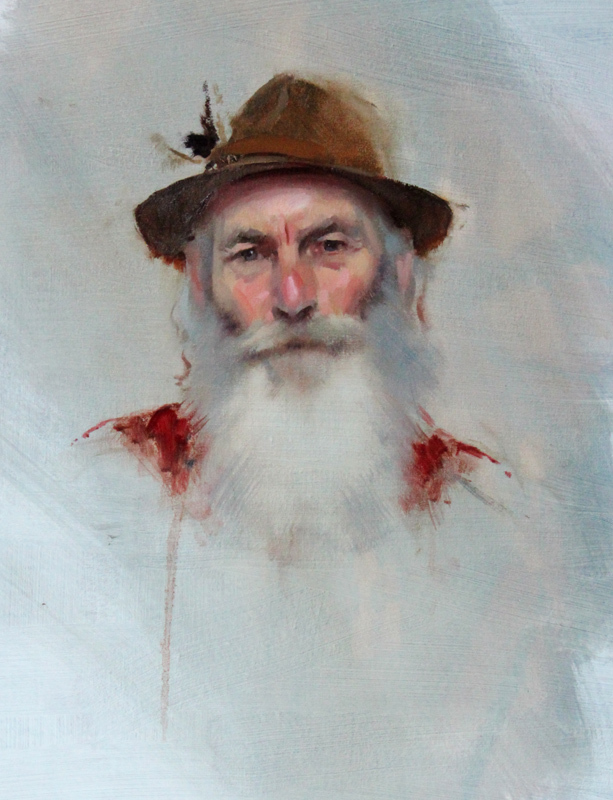 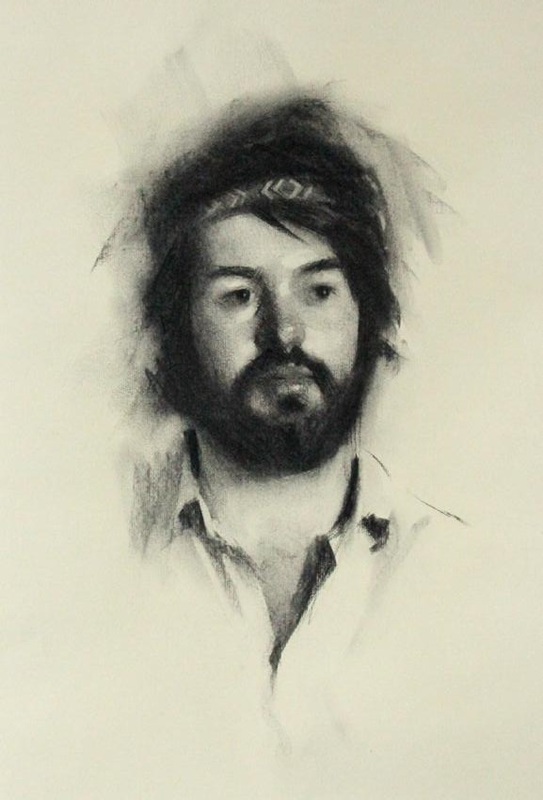 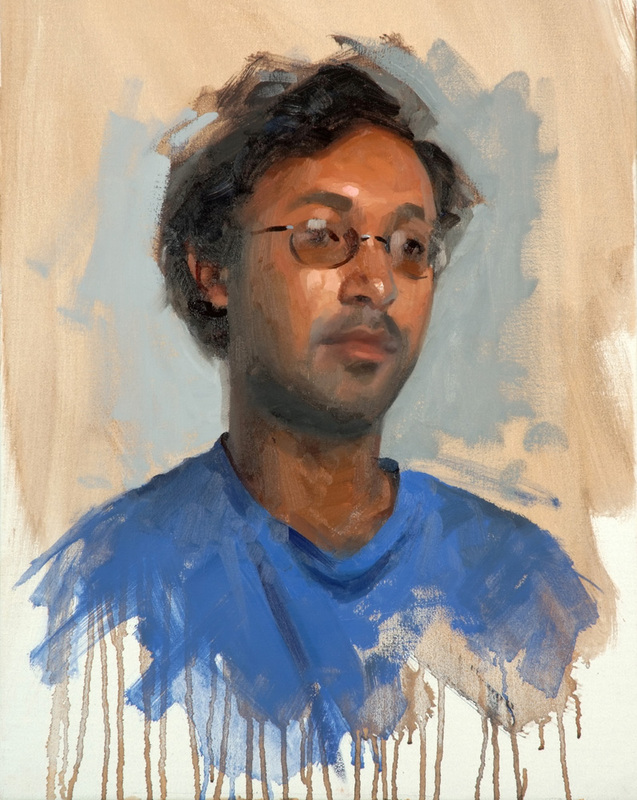 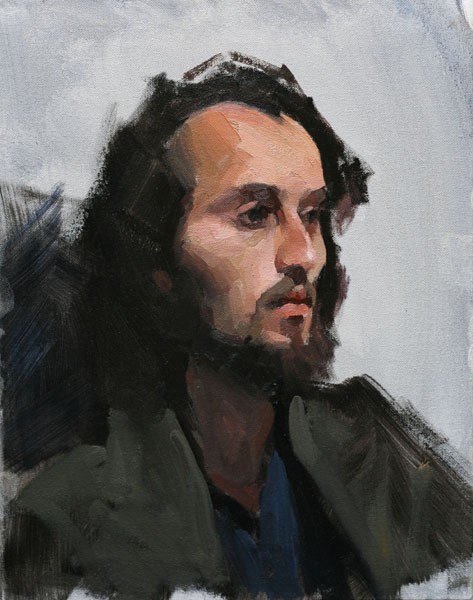 Trained at Lavender Hill Studios by Nick Bashall, he started his professional career as a portrait painter in 2009 and has since showed at The Royal Society of Portrait Painters Annual Exhibition at The Mall Galleries in 2010 and 2011. 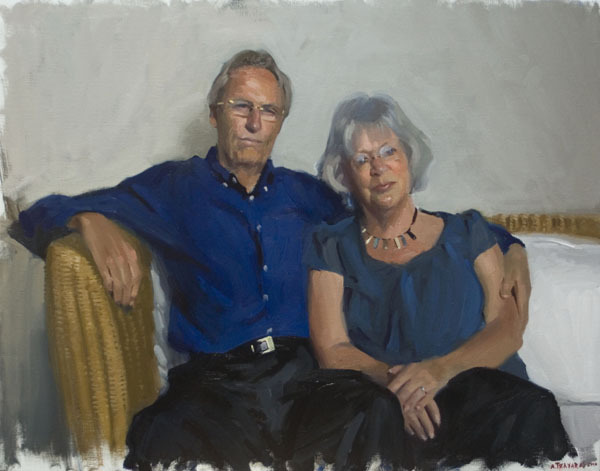 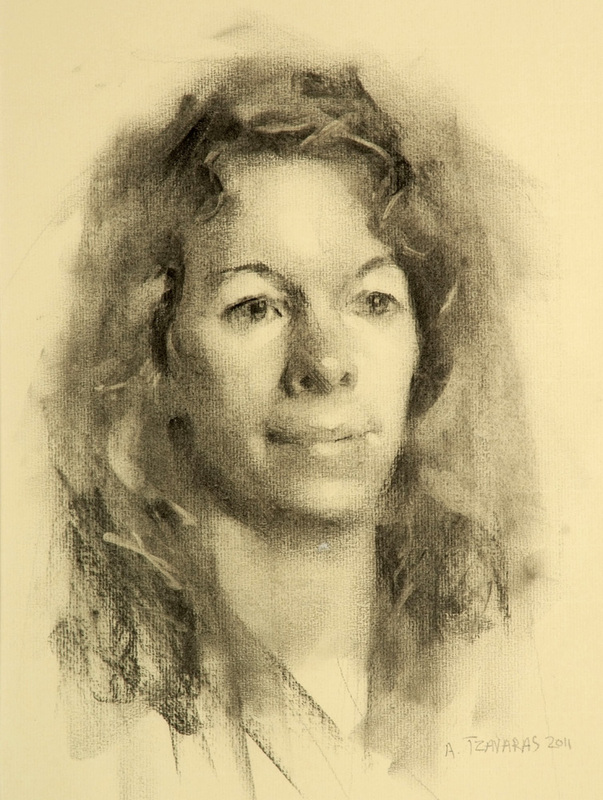 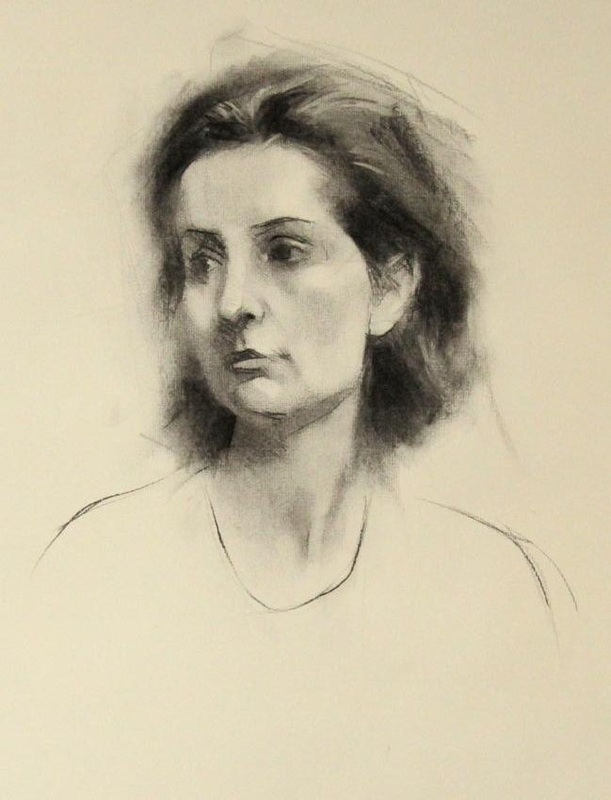 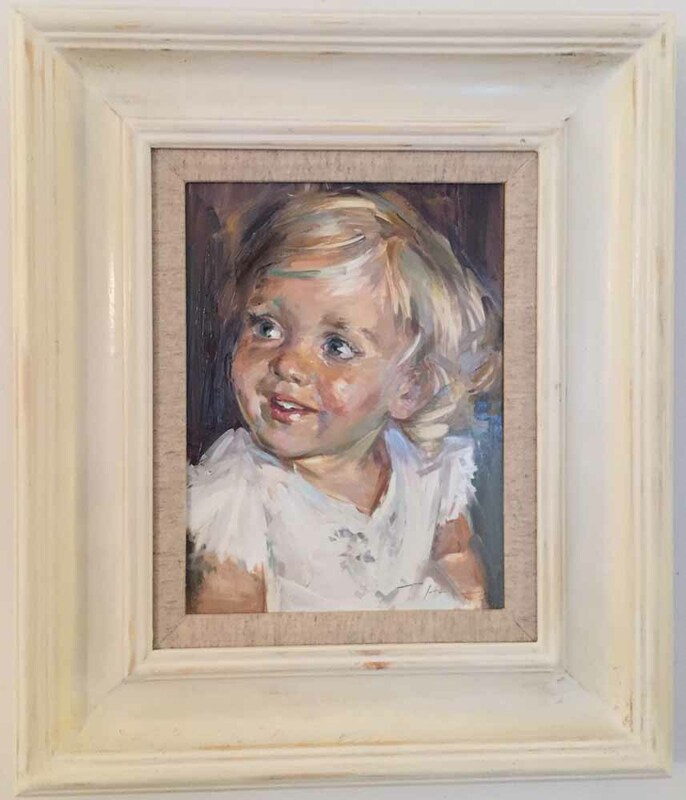 Portraits are generally carried out in approximately three sittings and sittings can be carried out either at the artist's studio or at the client's home. 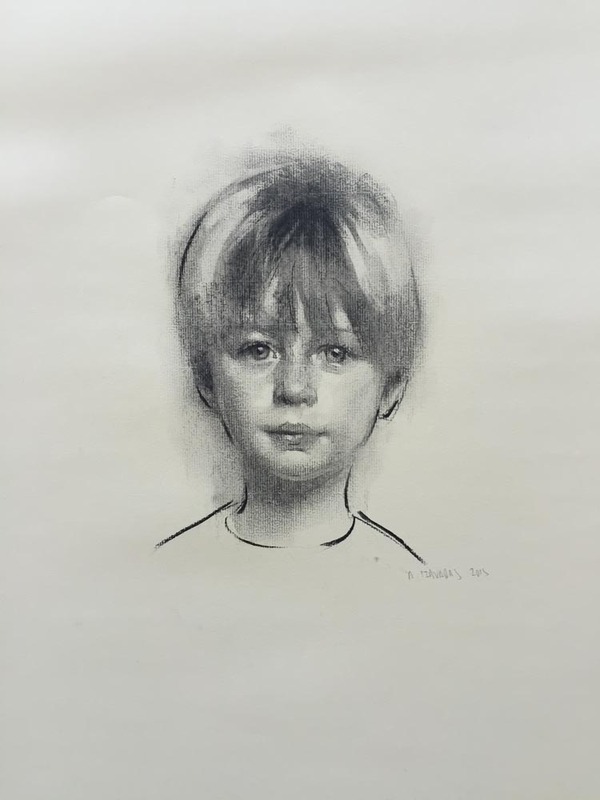 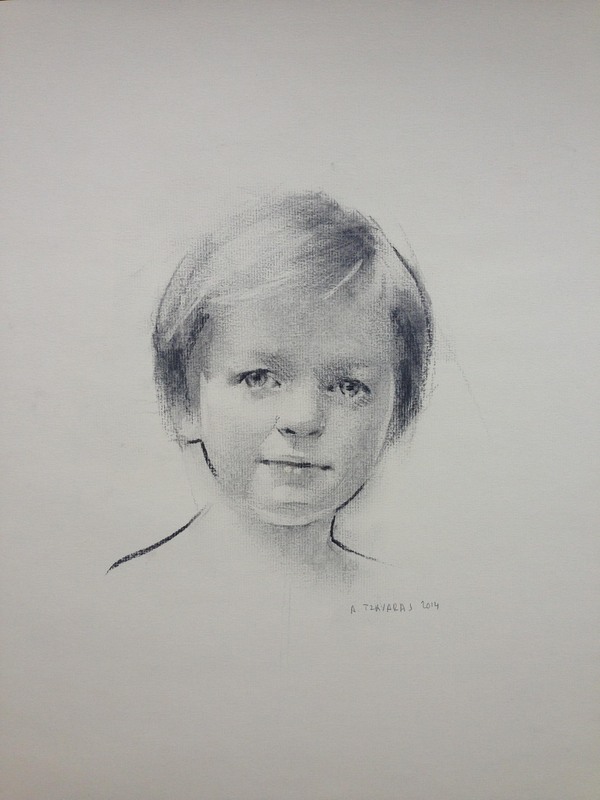 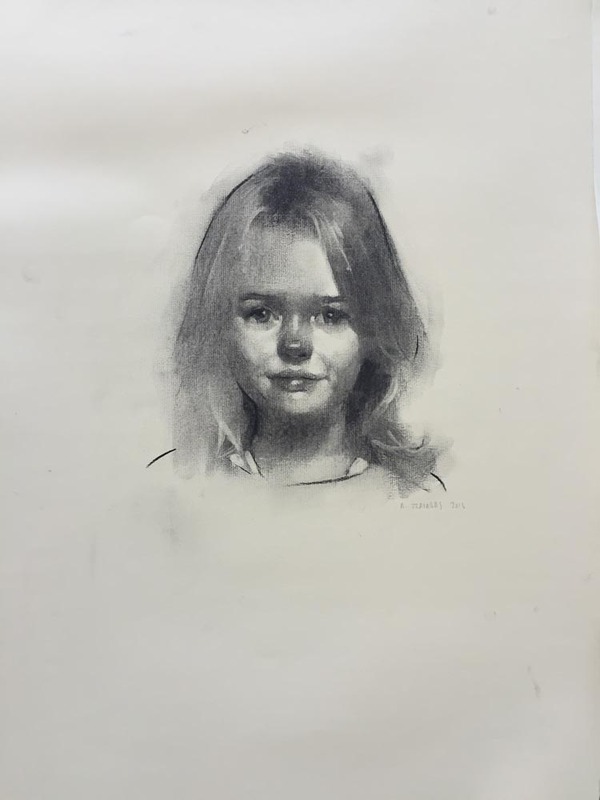 For Children's charcoal portraits Alex will personally meet and spend time with the children and then work from his own photographs. 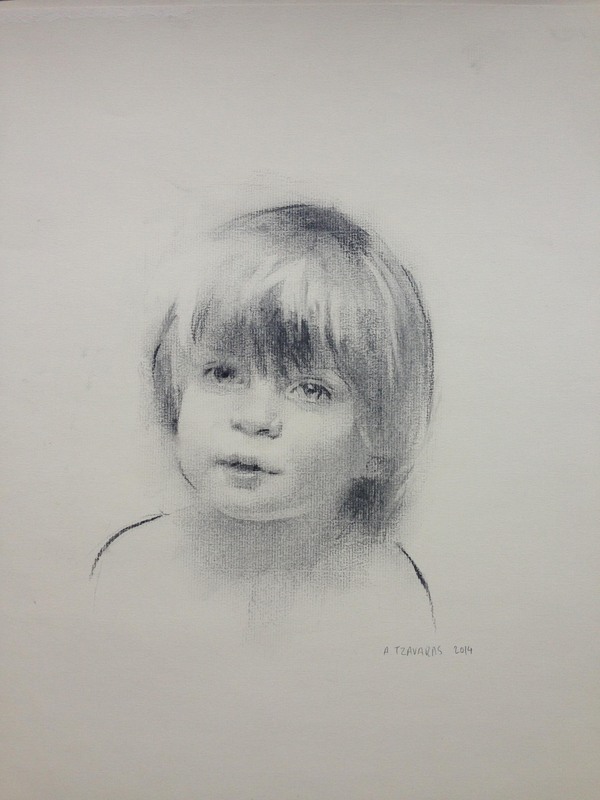 Tom Hoar will also undertake a small number of Children's Portraits on special request. 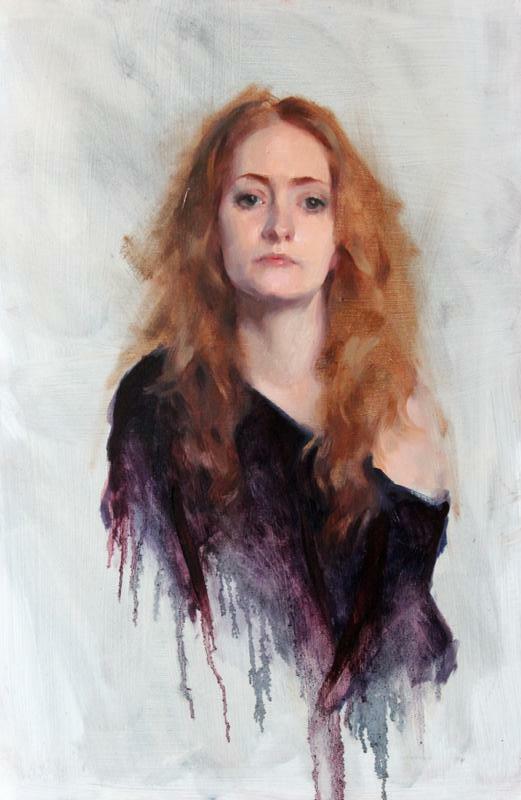 Full details are available via the artist's portfolios.